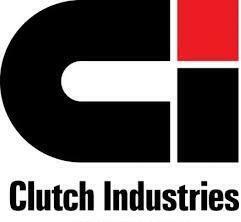 Faster, easier replacement of clutches. Align clutch Plates and pilot bearing accurately. 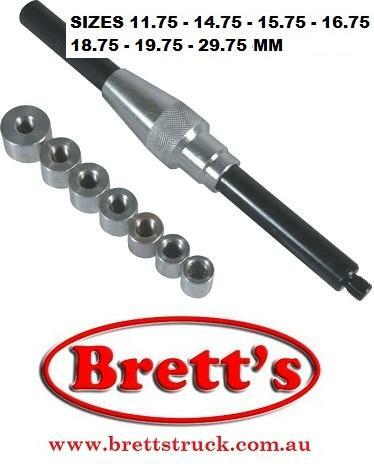 Shaft and bushings provide an accurate fit for eight pilot bearings sizes. Fits 90% of clutch plates. Lifetime Warranty. Aluminium nut sizes - 15*17.5, 16.5*17.5, 17*17.5, 19*17.5, 20*17.5, 20.5*17.5, 25*17.5.